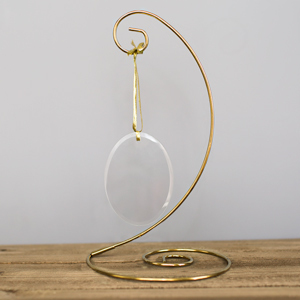 Give your favorite couple this romantic ornament keepsake to cherish year after year. 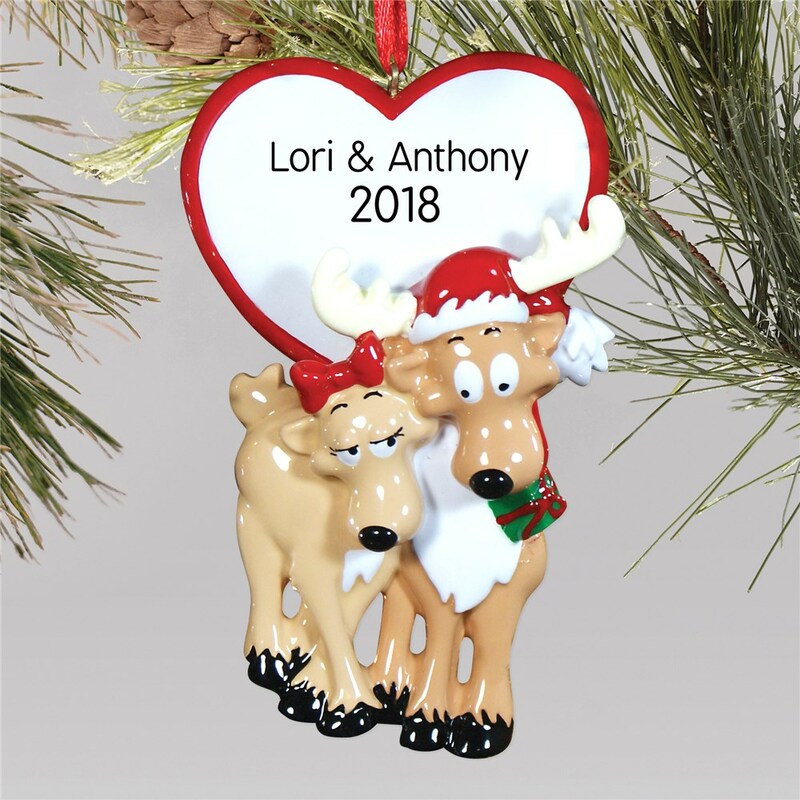 Our Reindeer Personalized Couples Ornament truly has "Love" written all over it. Perfect for a couple celebrating their first Christmas together. Free personalization of any two line custom message is included. Additional Details Shop GiftsForYouNow for all of your Personalized Christmas Ornament Gift ideas! 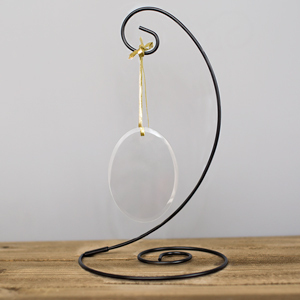 We have such a wide selection of Custom Christmas Ornaments that we are sure you will find just the right one. Check out other couples themed Christmas ornaments, like this personalized Santa & Mrs. Claus ornament!